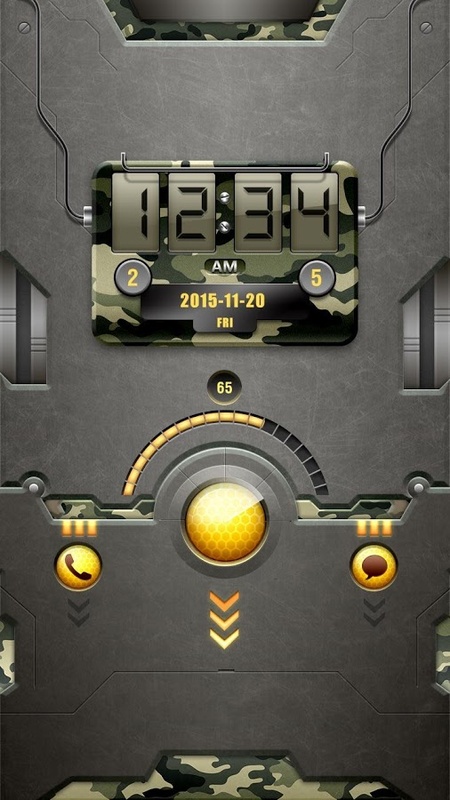 Camo theme is very beautiful theme for GO Locker. 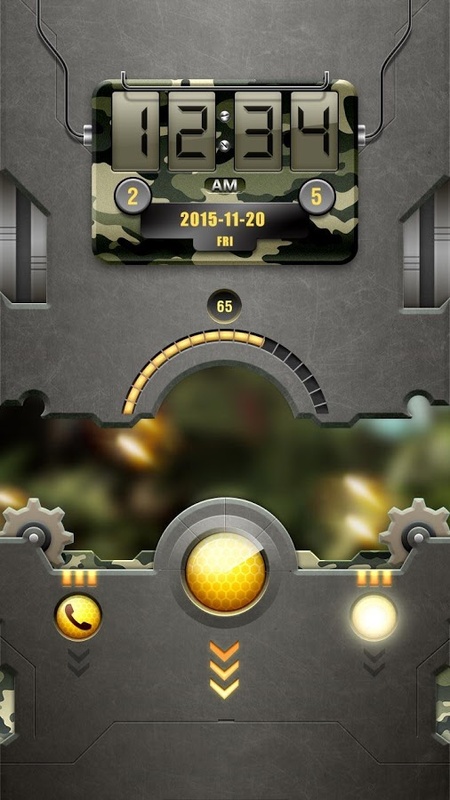 Applockers.com is continuously sharing lockers for you and along with lockers we are sharing themes for these lockers. 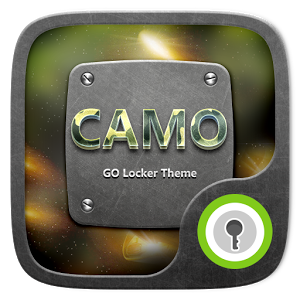 Many themes of GO Locker has been shared before and will be shared continuously. 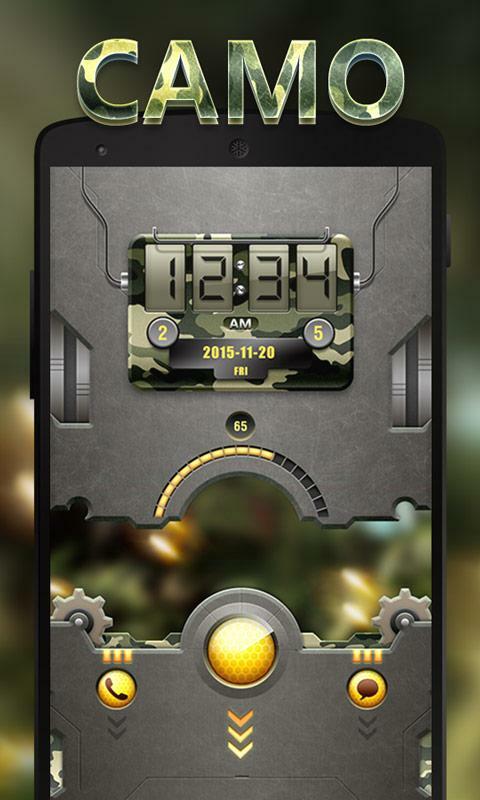 Check out this awesome CAMO GO LOCKER THEME. which will give you an awesome army feeling in your mobile. 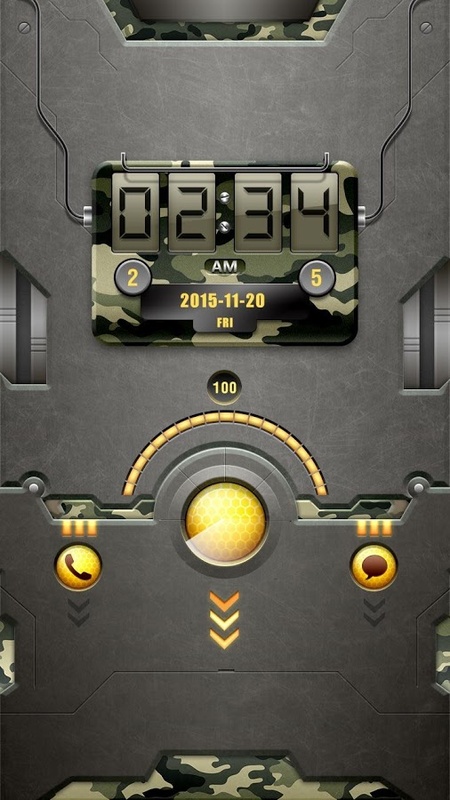 If you love army then you will definitely love this theme. So download this theme from below button and share with friends. Also give your feedback that you liked it or not. Your lock screen would be full of sense of science and technology,so cool!